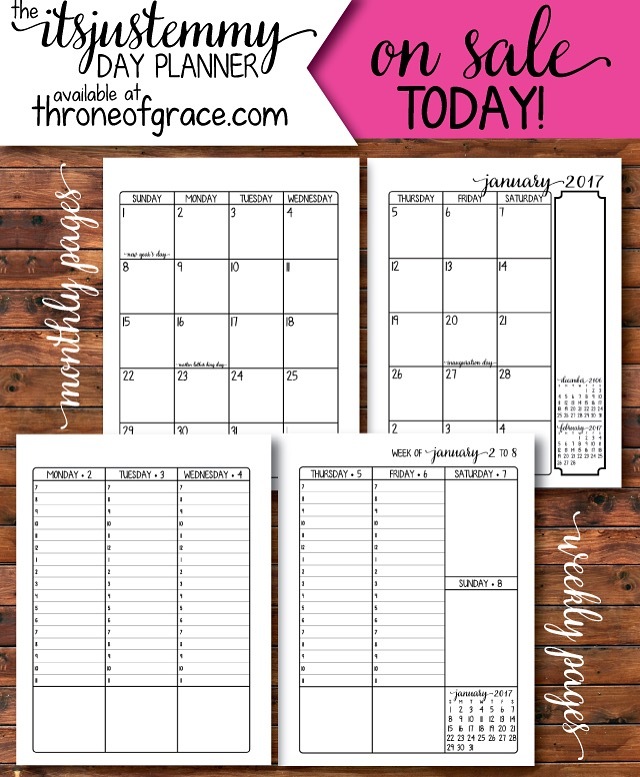 itsjustemmy Weekly Planners (August 2016 – July 2017 line) are now officially on sale in the Throne of Grace Etsy Shop. Please note these are PRE-ORDER sales. The planners should be ready to begin shipping the first week of July…In plenty of time to get your planner all set up before an August start! 😉 Planners will ship first-come, first-serve so get yours now! 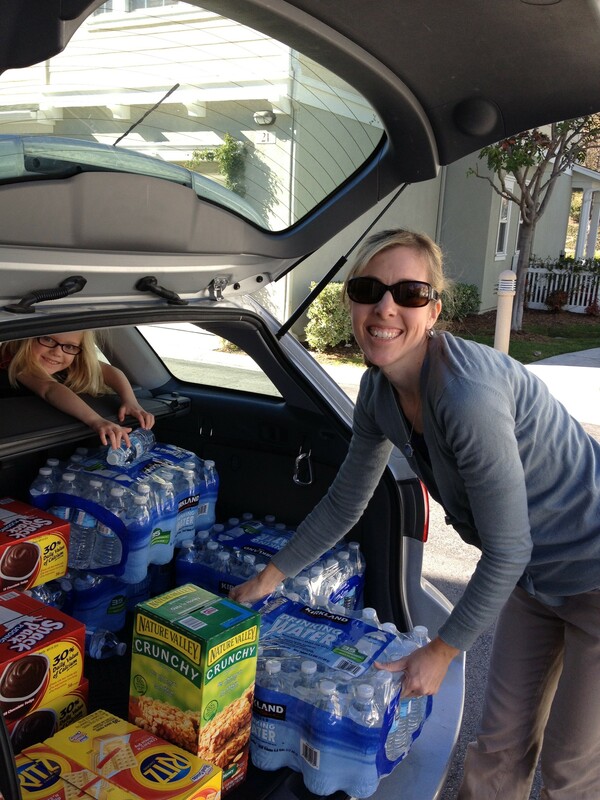 Summer is a GREAT time to get organized! We also have some fun add-on items to make your planner even more functional! 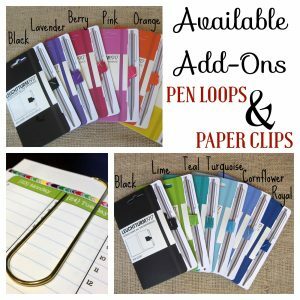 Be sure to check out our super useful pen loops available in a rainbow of colors and our jumbo paper clip page markers, as well. **Please note that if you are local to Ladera Ranch, California, and want to save on shipping, FREE local pickup is available! Simply use the coupon code: PICKUP at checkout and the shipping charges will be removed. We will contact you when your order is ready for pickup! Thank you for taking the time to contact us! We are happy to hear you were inspired by our products! 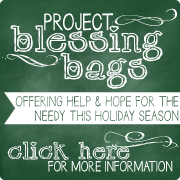 You are welcome to use our Mustard Seed Journals as an example for parents of the youth you mentor. Our one request is that you use our business name, as you mentioned, along with our website address so they would be able to find our products should they want to make a purchase – http://www.throneofgrace.com. May the Lord bless your work with the next generation!